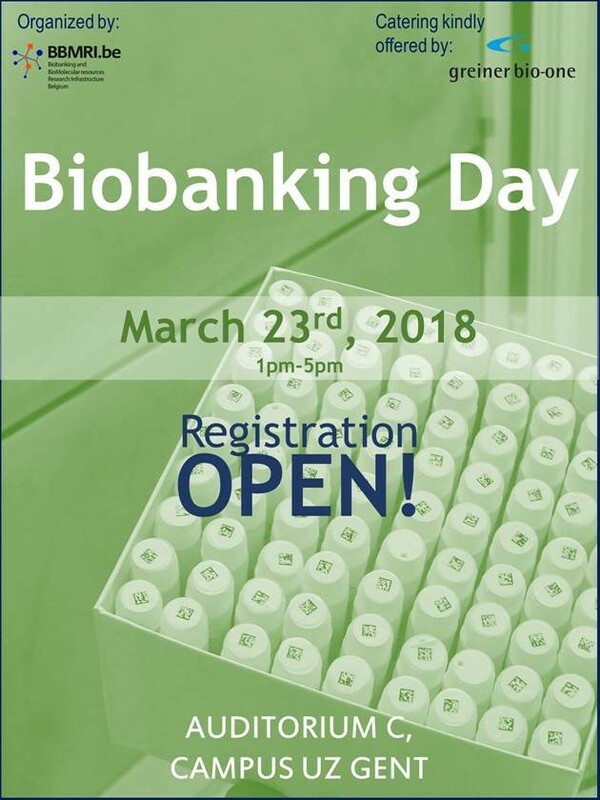 The Europe Biobank Week is rapidly approaching. Therefore we would like to give you already a glimpse of what you might expect during this week. 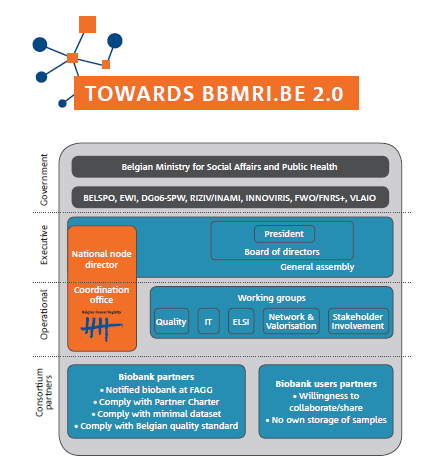 Before the official opening of the meeting on Wednesday September 5th, you can already attend several pre-conference workshops to refine your knowledge about biobank automated storage systems, science communication strategies or to learn more about the different job profiles needed to run a biobank. Members of ESBB can in the afternoon attend several ESBB Working Group meetings. On Wednesday September 5th, the meeting will be officially opened in the wonderful Queen Elizabeth Hall after which the scientific program will be kicked-off. For each scientific topic there will be an oral scientific session and poster guided tour. Have here a look at the full programme.